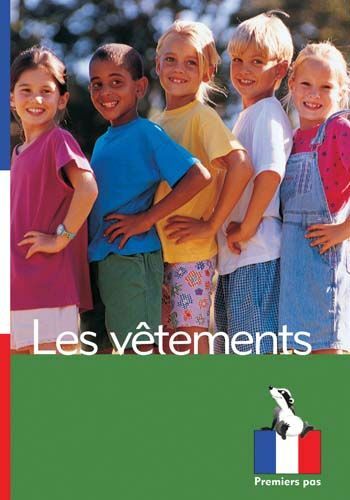 Sixteen titles selected from the best-selling Go Facts infant non-fiction series and translated by Chrystelle Boudin and Valerie Turner, who are currently teachers and teacher trainers as well as being native French speakers. 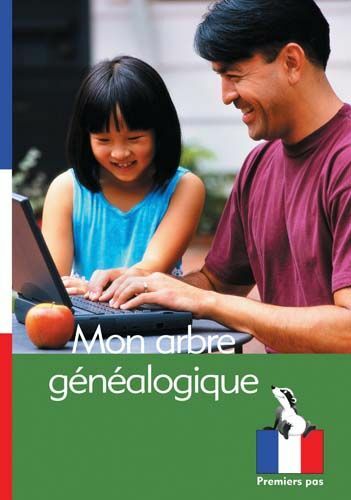 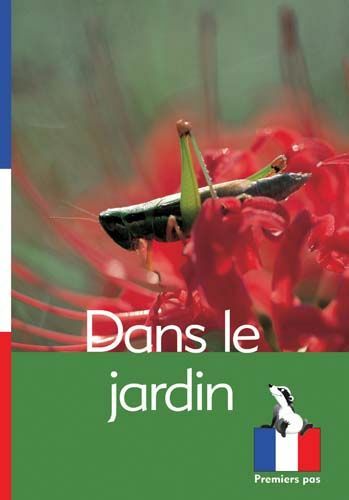 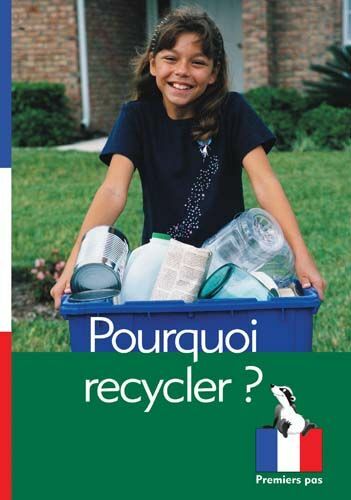 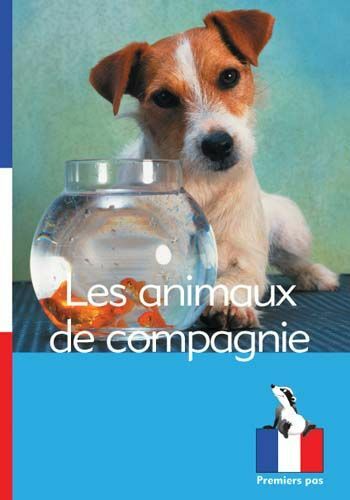 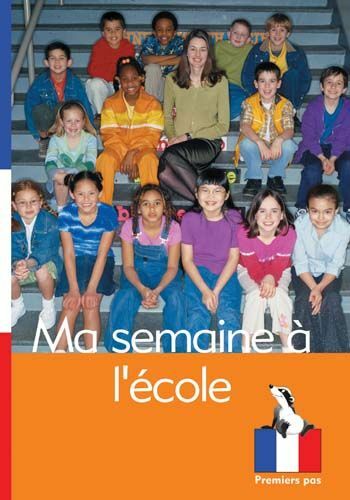 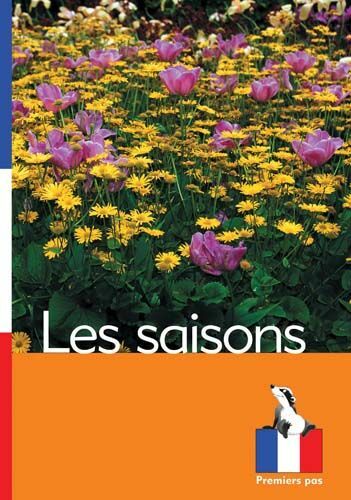 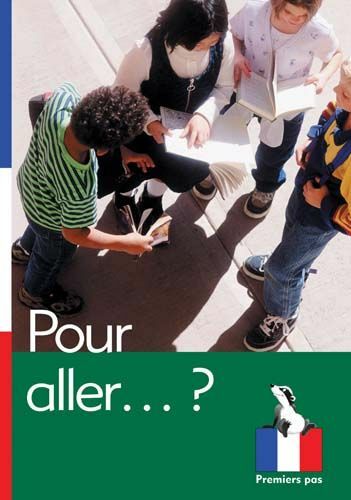 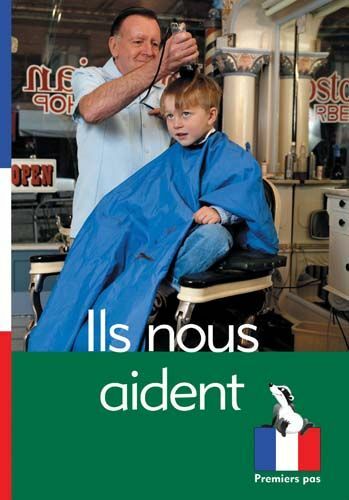 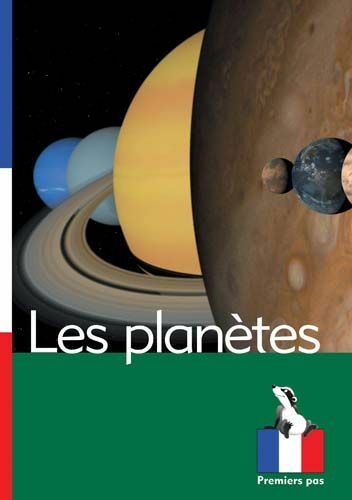 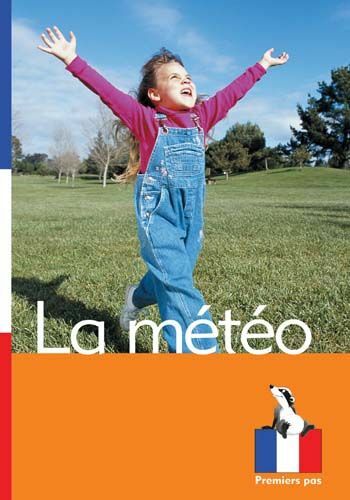 Sixteen books translated into French from Badger’s successful Go-Facts series. 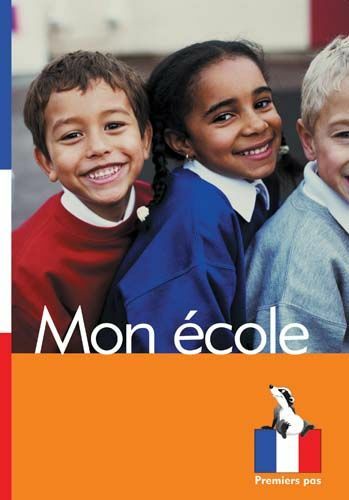 Chosen and translated by Chrystelle Boudin and Valerie Turner, who are currently teachers and teacher-trainers as well as being native French speakers. 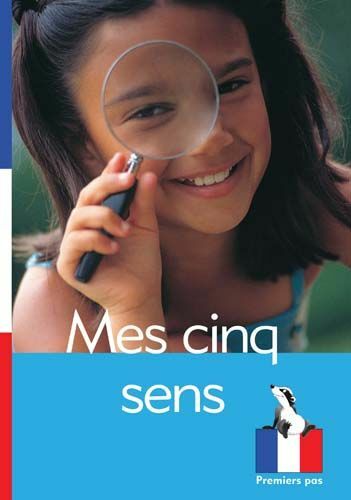 There are four books at each level building from very simple single words at level one, to simple sentences at level four - a great addition to any French scheme. 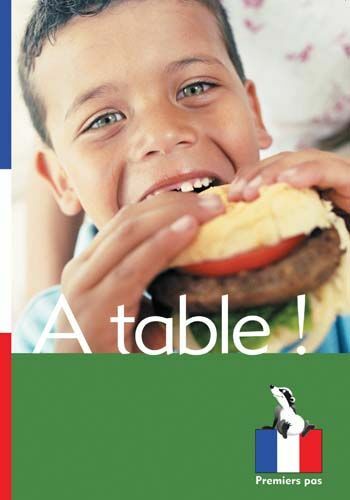 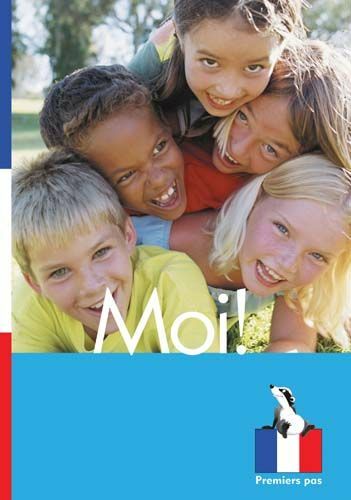 With colourful photographs and everyday situations your pupils will recognise, this is a fun way to help make French part of your weekly lessons. 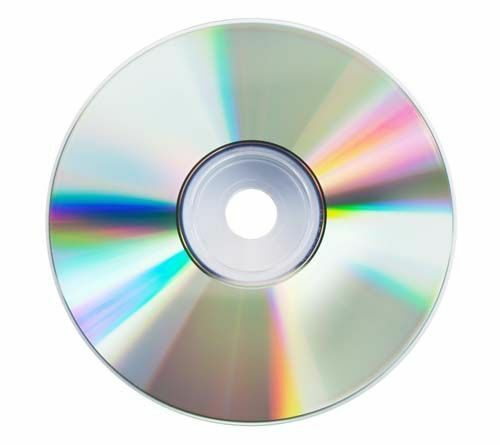 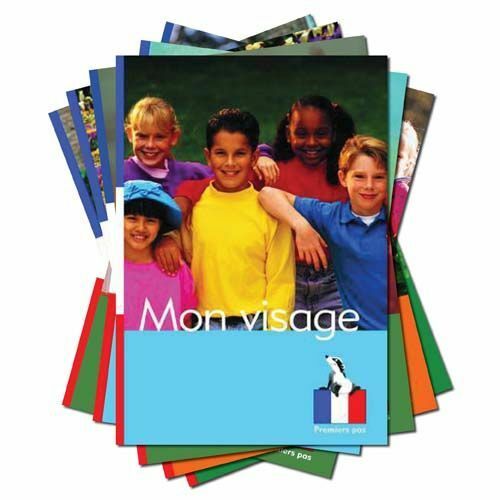 This pack includes all 16 French readers along with a CD-ROM allowing you to print out the books or display them on your whiteboard.